The Alltimers Symphony Hoodie in powder pink. This hoodie is amazing! 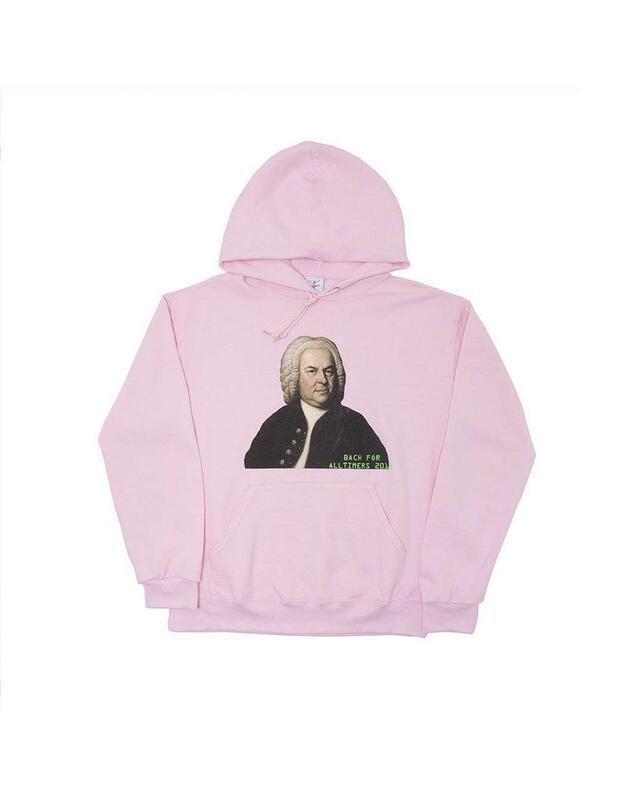 "Bach for alltimers 2018"